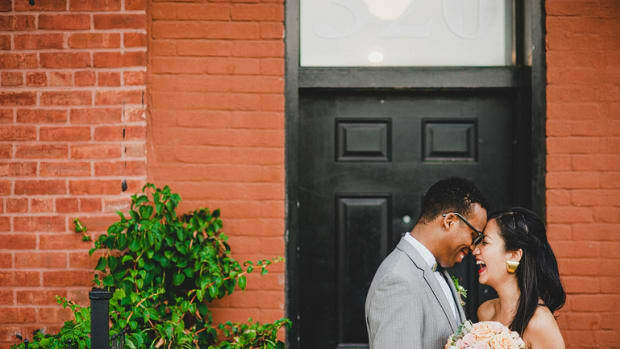 A marriage therapist's take on the real magic behind all the wedding day hype. As a couples therapist, I go to a few more summer weddings than your average person. My wife and I are attending at least seven between now and Labor Day. I’m officiating four of them. Officiating is a surreal experience and an incredible privilege, but for the most part, the weddings I’m a part of follow the standard script: a procession, saying “I do,” vows, rings, kissing, a pronouncement, and they’re off. The whole thing generally takes less than twenty minutes. In the middle of the ceremony, there’s a part where I’m supposed to tell the couple how to have a successful marriage. I have two distinct disadvantages in this moment. The first is that the couple is not likely to remember anything I say. They’re so hopped up on adrenaline that they can barely hear anything other than their own shallow breathing. More than a few of them are just trying not to pass out. The second disadvantage is that a marriage is really, really complicated. There’s no way you can do it justice in three concise points offered over six minutes. I usually say something about how there are many keys to marriage, but as soon as you figure out which key goes to which door, someone comes along and changes the locks. (Cue laughter from the crowd.) 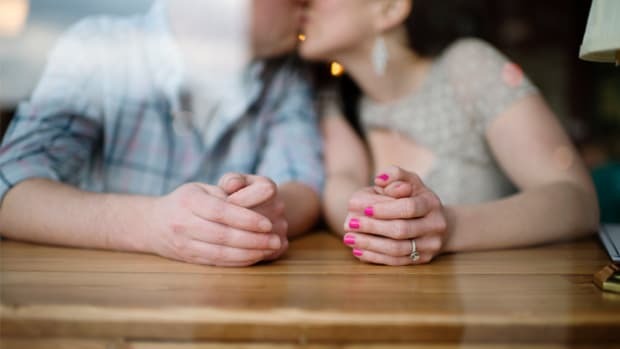 I’ll offer some insights about communication, conflict, and community, but for the most part, I tell them this: The only way to truly learn how marriage works is by actually being married. That knowledge comes in due time; today, focus on the wedding. As routine as weddings can be, I still think there’s something magical about them. Or at least there should be. 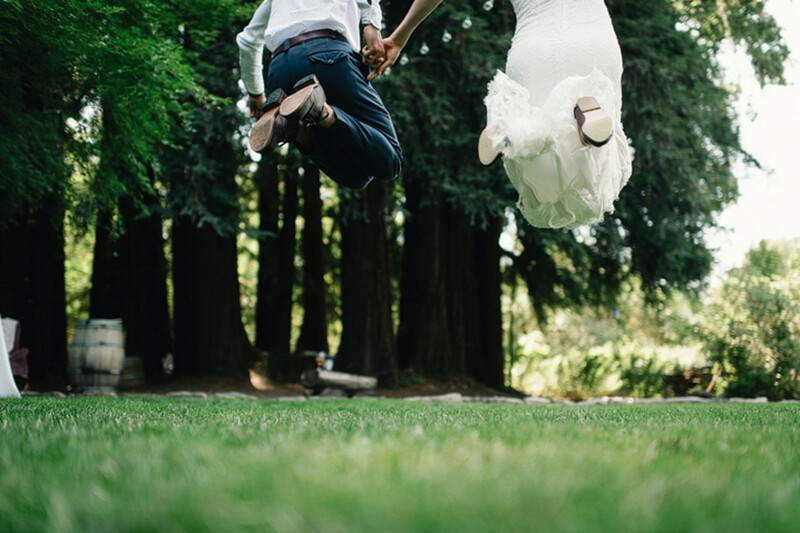 I believe—truly believe—that weddings are supposed to be transformative. A wedding should change the couple into something new. There’s this ancient notion that “two become one” at a wedding. This equation, however, necessitates a fundamental shift in the way partners view each other and the relationship. One of my favorite lines about marriage is in—of all things—Kristin Chenoweth’s biography. She references asking an older friend how she managed to stay married to the same person for thirty years. I’m paraphrasing, but her friend essentially replies, “I didn’t. My husband isn’t the same person he was thirty years ago. And neither am I. Thank goodness.” A marriage changes who you are and presumably gives you a safe place to do it, beginning with a wedding. If you are getting married, ask the transformation question: How will you be different after the wedding? 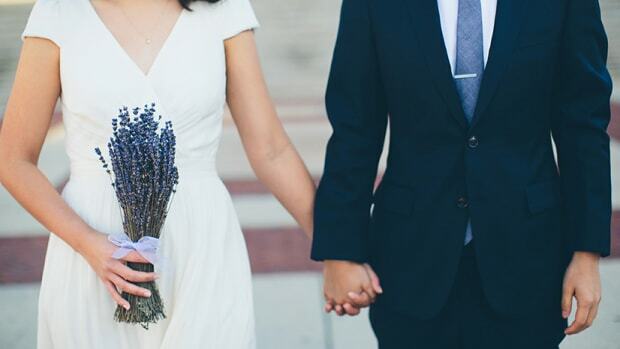 What do you want or expect of your relationship after your special day? Even—and perhaps especially—if you’re already living or sleeping together and/or sharing finances, pets, or children, ask these questions. If your wedding doesn’t mark some significant transition in your relationship, it’s little more than a fancy party, right? Ask what it might mean to “become one.” That will require sacrifice and compromise from both of you. “Becoming” is a process, and “being one” will look a lot different in the future than it does now. In a video that was making its rounds on the Internet recently, one couple got a glimpse into the future (with the help of professional makeup artists who expertly make them appear older and older). The experiment provided the engaged couple with an opportunity to entertain a perspective that the craze of wedding planning often impedes. It’s hard to think about the future when the pressure of a single big day looms. Have you imagined future you? I’m not talking about your five- or ten-year plan. I’m talking about what Dr. John Gottman calls a posture of “moving through life together” and recognizing that you’ll be completely different people at age 50, 70, or 90. It’s hard to grasp that at a wedding. And certainly it’s no day to be contemplating mortality. 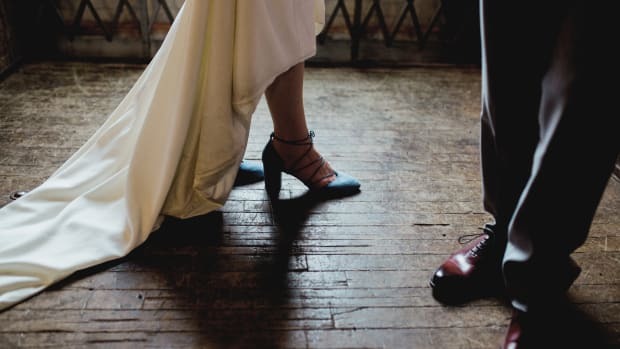 But if you take some time before the wedding for intentional reflection about moving through life together, I guarantee your vows will take on a whole new meaning. The vows are my favorite part. When I ask a couple to repeat after me, I do my best to speak slowly. Sometimes I pause just long enough to make them uncomfortable with the weight of the promise they are making. I hope they will look deeply at each other and perhaps even see their future selves staring back. Maybe you’re getting married this summer. Maybe you’re already married. Maybe you have no desire to get married yourself but will end up attending a wedding soon. Regardless of your circumstances, I invite you to consider the transformational nature of the ceremony. 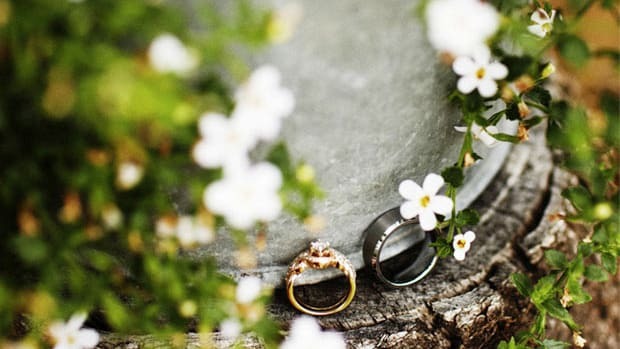 Acknowledging your wedding day as one moment in a long process of transformation will instill a sense of mature confidence in the commitment of marriage. As always, I’d love to hear your thoughts. What do you think about weddings as transformational? 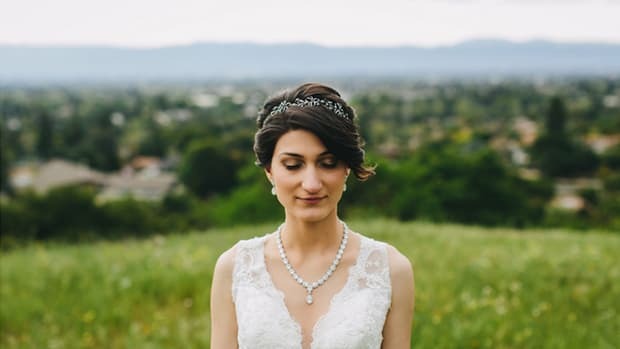 Do you have a question or a good story about your own wedding? Feel free to reach out on Facebook at Zach Brittle, LMHC or on Twitter @kzbrittle. Or email me at zach@gottman.com. You might also enjoy my New Construction series for pre-marrieds and newlyweds and/or my book The Relationship Alphabet, which is now available for preorder on Amazon. 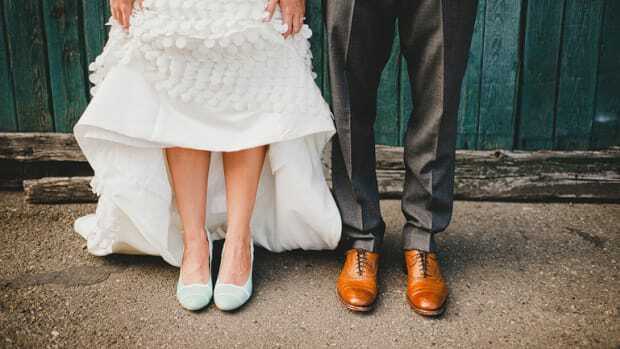 Your wedding vows can help set your marriage up for success. These are way more important than "Lillies or daisies?" It’s the two of you against the world. Part of an Intentional Marriage is having little signals that are all your own. That newlywed sparkle isn't all you need.